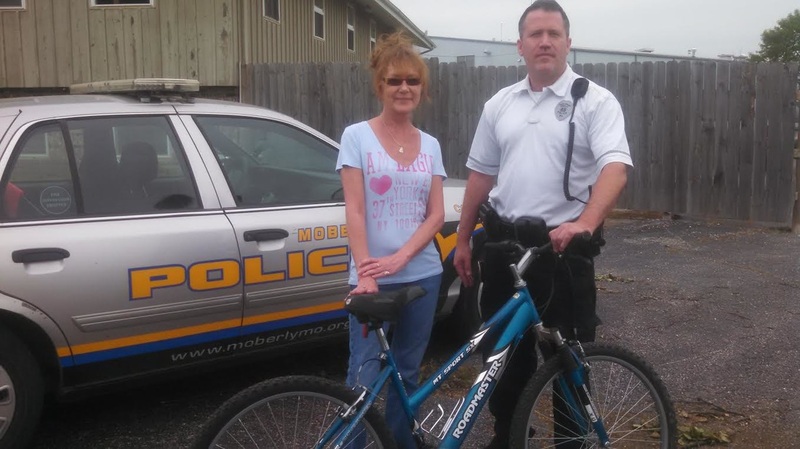 Community Police Officer Swon is shown here presenting the bike to Debbie Martin, the children's director for Safe Passage. A BIG thank you to Officer Swon. It is greatly appreciated! !